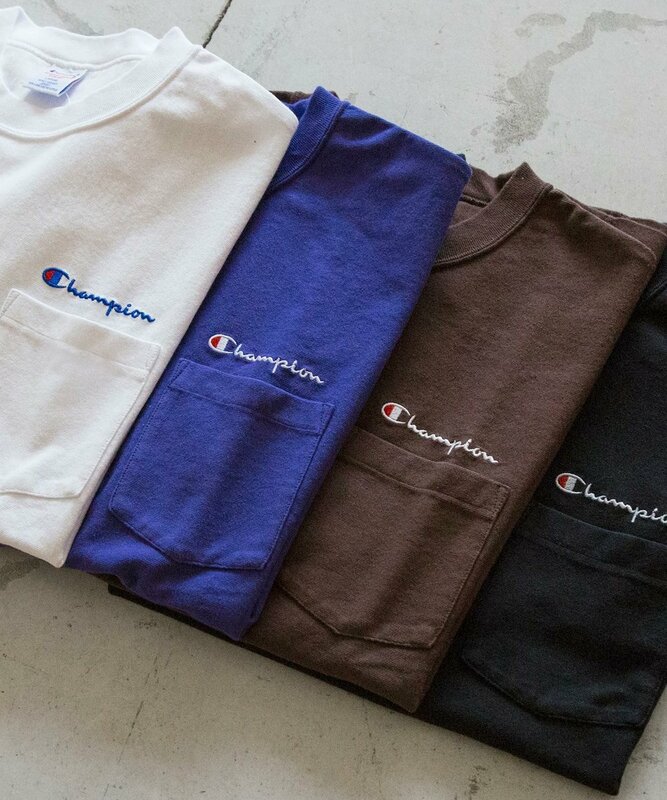 BEAUTY & YOUTH has teamed up with champion for a set of bespoke heavy weight reverse weave Champion t-shirts. 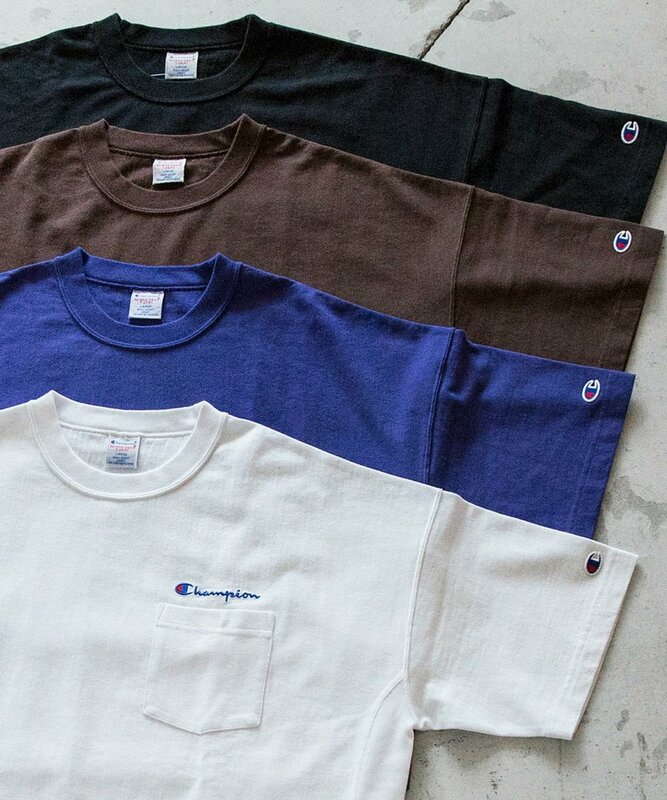 Available in white, black, brown and purple, the t-shirt features an oversized silhouette. 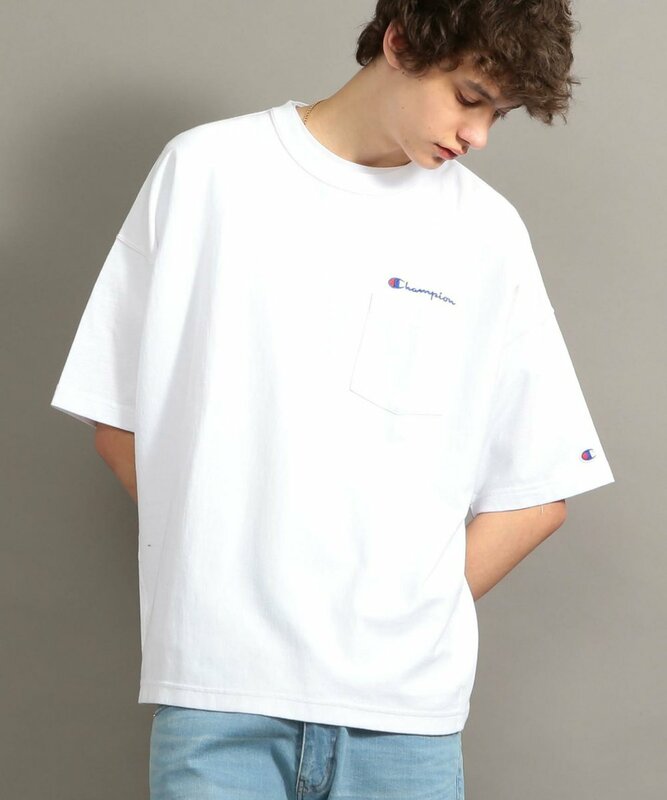 Set to be delivered late august, the t-shirt is now up for pre-order at via the BEAUTY & YOUTH online store.